The oldest known whisky from the now-closed Karuizawa Distillery in Japan has been bottled exclusively for customers of a Polish wealth management firm. Number One Drinks Company acquired the final casks of Karuizawa in 2011, and Cask #3603 was matured for more than 48 years before it was bottled at Chichibu on December 24, 2012. 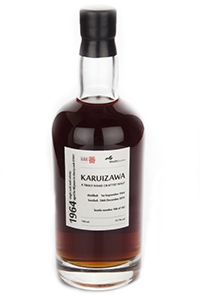 It is said to be one of the few remaining casks of Karuizawa from the 1960’s, and was bottled at 57.7% ABV. 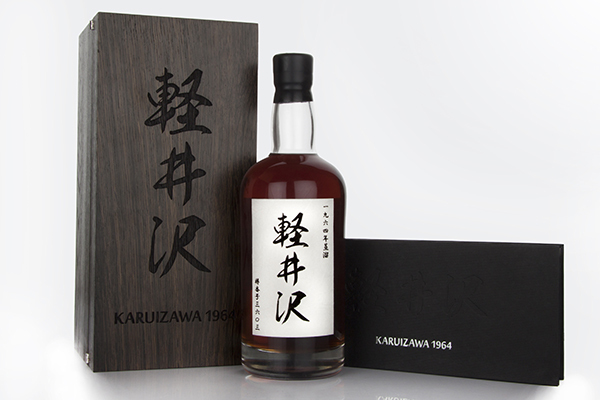 Wealth Solutions has acquired all 143 bottles of the 1964 Karuizawa Limited Edition for its clients. It’s the second cask the Warsaw-based firm has acquired for its clients as potential investments, following the acquisition of a 58-year-old Glenfarclas cask in 2012. For my tasting notes on this whisky, please click here.